Last time around, we talked about the early days of our annual celebrations. The last entry in that blog post was about 2014’s Ancient Europe, which changed a lot of Travian’s usual mechanics and featured a map of the titular ancient Europa. We returned to the old Europe in 2015 with Scattered Empire. 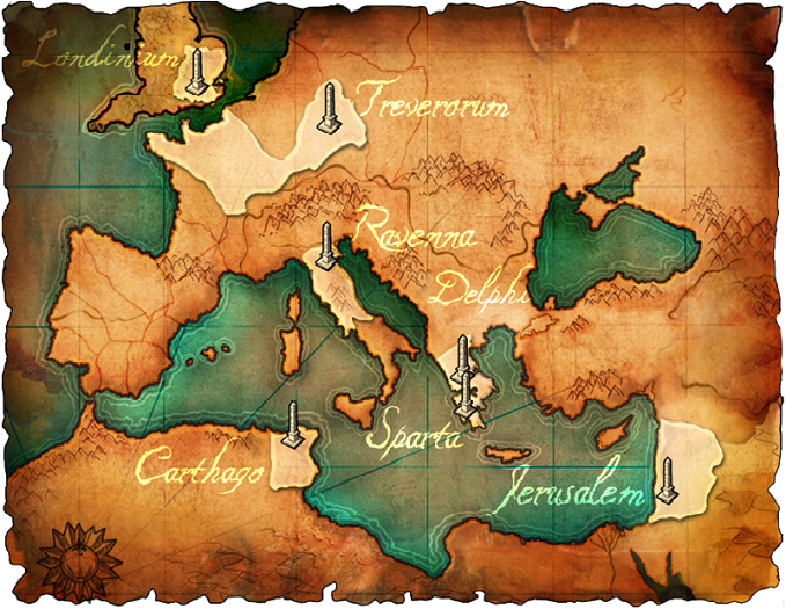 In this special, we continued the storyline of Ancient Europe as well as the trend, to mix up game mechanics and introduce new features in our specials. Scattered Empire kept a lot of the innovations of its predecessor but also changed up a few things: among those, were changes to artifacts. Their effects were only activated if the player was able to control the related region – the artifacts’ effects were also only temporary. 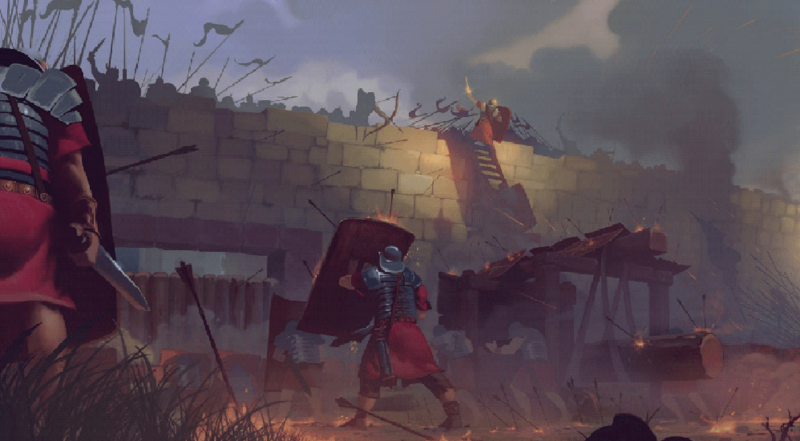 For the first time, players were also able to move bigger troop formations which lead to additional tactical options. By also being allowed to lead troops from village to village inside an alliance, it was possible to coordinate entire defense systems with different troop formations. In 2016 we finally released Rise of Alliances. With last year’s special, we combined the best and most popular features of the past. To make the special even more interesting and challenging, we also made sure to include two entirely new features: The Boosted Start, that gave players fully built up resource fields with their first village, as well as the option to settle somewhere else immediately. The result? A ton of resources! The second feature was the Alliance Feature, which put a strong focus on team play by giving players the option to give their alliance a boost by investing resources in it to gain permanent bonuses for the entire alliance. What do you think about past and current Travian Specials? Have any memories to share or wishes for future installments? Let us know!